Treat your group to the best Northern Ireland has to offer! Has it fallen to you to organise a group event? A family get together that needs an ice-breaker? A work or club event with something interesting (and tasty)? A hen-do for the more sophisticated hen or just a great day out with friends or family? We don't just take our guests on a 'wee dander', we give you the best Northern Ireland food, in the best eateries with the most engaging guides and local produce providers. ,We organise and arrange bespoke group foodie tours for your event or occasion. We make our tours a special, fun day out for all, making memories and bonds that last a lifetime. 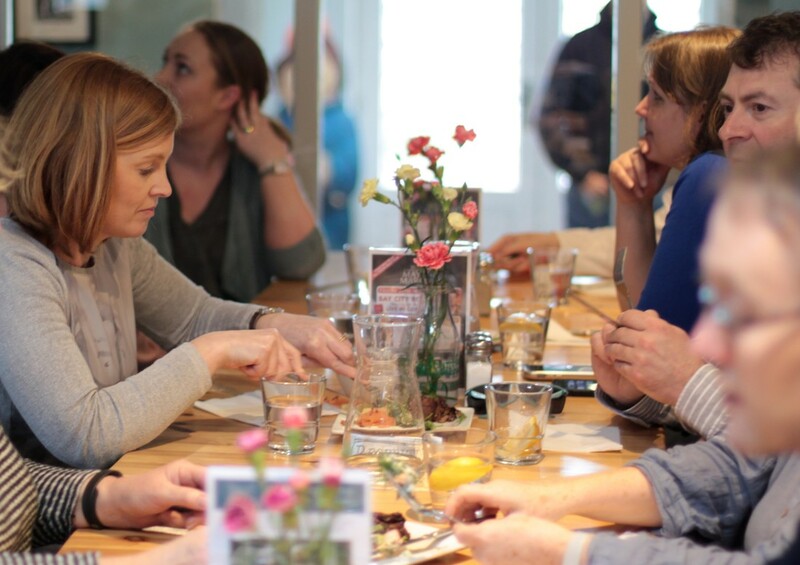 Rated highly by Tripadvisor visitors, an Irish Feast food tour is an unmissable day out in Northern Ireland for adults, families and groups. Take in all the local Causeway Coast sights of Ballycastle, Bushmills or Rathlin Island - some of the most beautiful places in Northern Ireland.